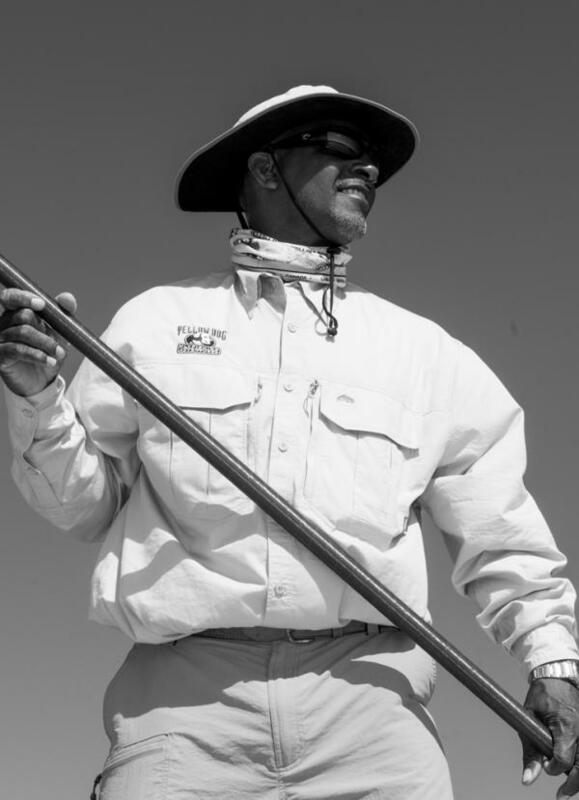 Captain Benry Smith – Andros Island Bahamas -Bonefish Guide. All accommodations at the lodge including All VAT taxes and resort fees. All meals * bottled water and soft drinks. Complimentary house wine and local beer. Fishing equipment is available at no additional charge. Air transportation * Air transfers (Taxi) * Flies and terminal Tackle. Bahamas fishing license: $15 per day, $20 per week, $30 per month, $60 per year. Benry is a very experienced Fly caster! If you want help with your casting, at you request Benry is always ready to offer his assistance free of charge.